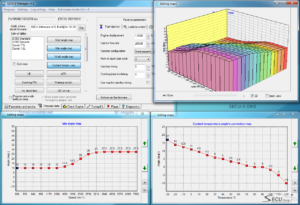 SECU-3 is a complex project, which includes a variety of tools and solutions for tuning of an internal combustion engine (ICE), starting from a simple microprocessor ignition system and ending with a full featured engine management system (EMS). 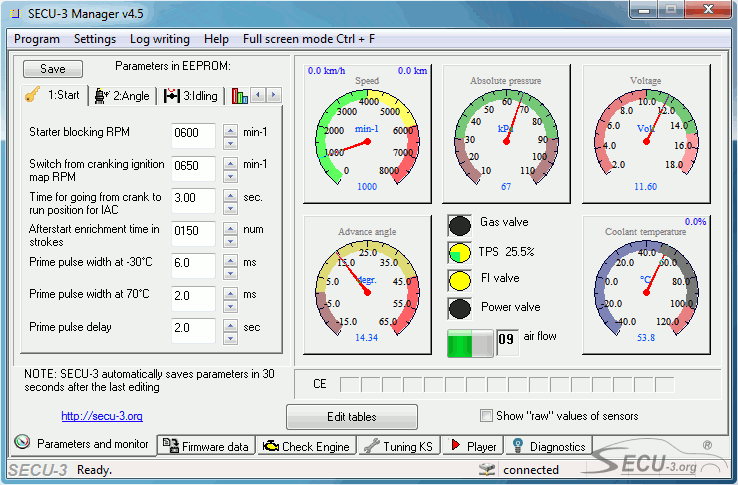 Developments, presented on this site will be useful for motorists who want to upgrade or improve fuel feeding and ignition systems, as well as in cases when stock system was broken or for any other reasons when owner is not satisfied with its work. 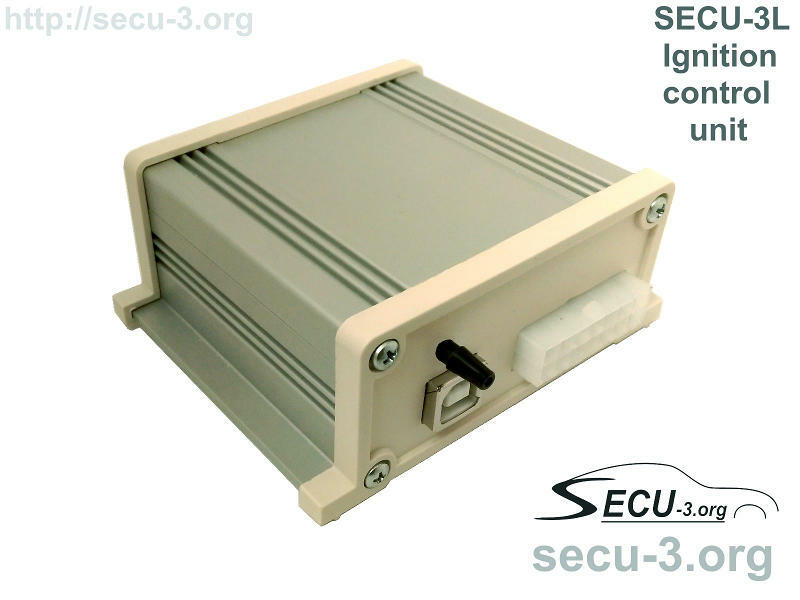 SECU-3 will allow to implement unique and innovative motor control features that often are not available in the serial control units. 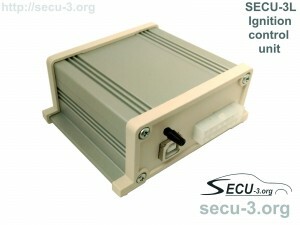 For many years (since 2006) of working on this project, the author developed a unique software and different versions of SECU-3 units, as well as auxiliary devices and fixtures. 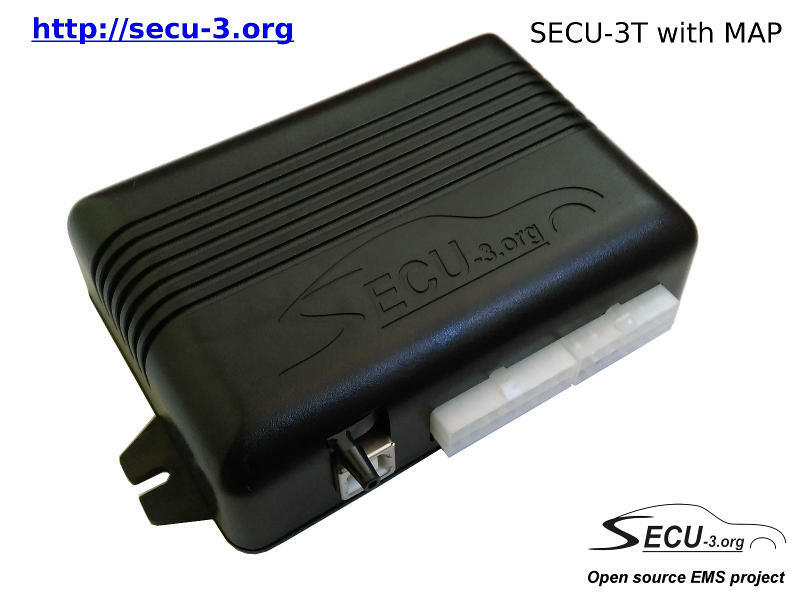 Most simple and budgetary version among other SECU-3 units. Ignition control only. Installation of Bluetooth-module is provided for wireless link, unit completed with USB interface. Ability to edit main settings and maps in the real time! 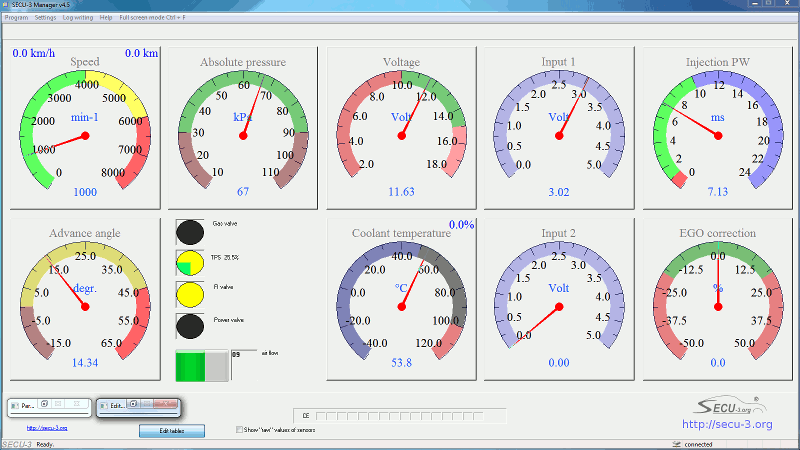 Easy to install and functional version of ignition control system. 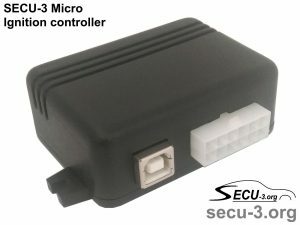 Comprises embedded MAP sensor and ignition coil drivers (BIP373). 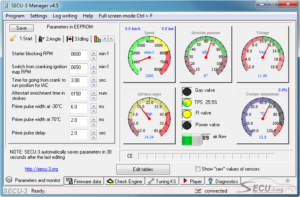 Control of ignition and other devices. All outputs have short circuit and overload protection. This unit has isolated USB interface. Ability to edit main settings and maps in the real time! Versatile control unit. Can be used either as ignition controller or EMS. 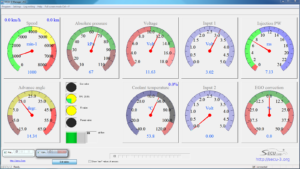 Doesn’t comprise embedded power drivers for ignition coils, injectors, IAC etc. Has optional embedded MAP sensor, optional Bluetooth-module and completed with USB interface. 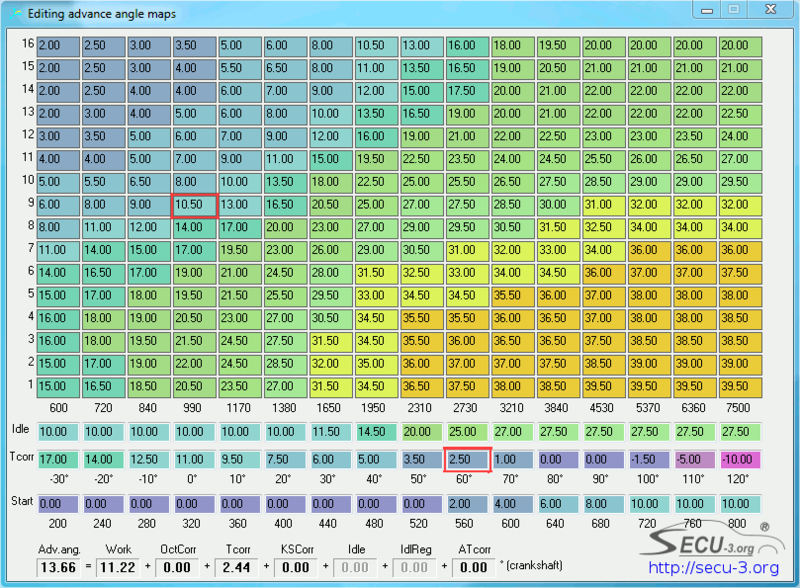 Allows to edit main settings and maps in the real time! Fully functional EMS. 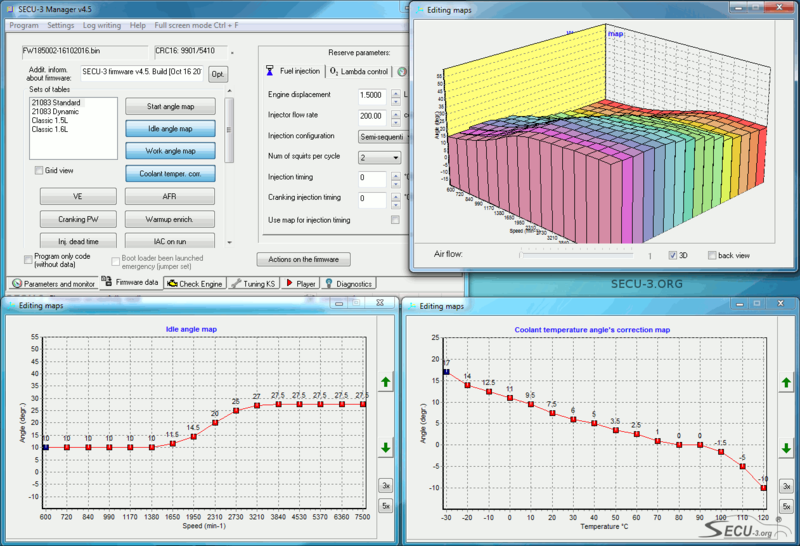 Most complex version among other SECU-3 units. Comprises embedded power drivers for ignition coils, injectors, IAC, canister purge valve etc. Has optional embedded Bluetooth, as well as insulated USB interface. 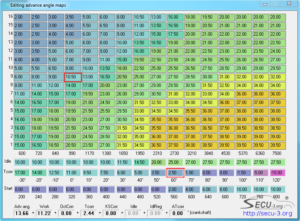 Allows to edit main settings and maps in the real time! 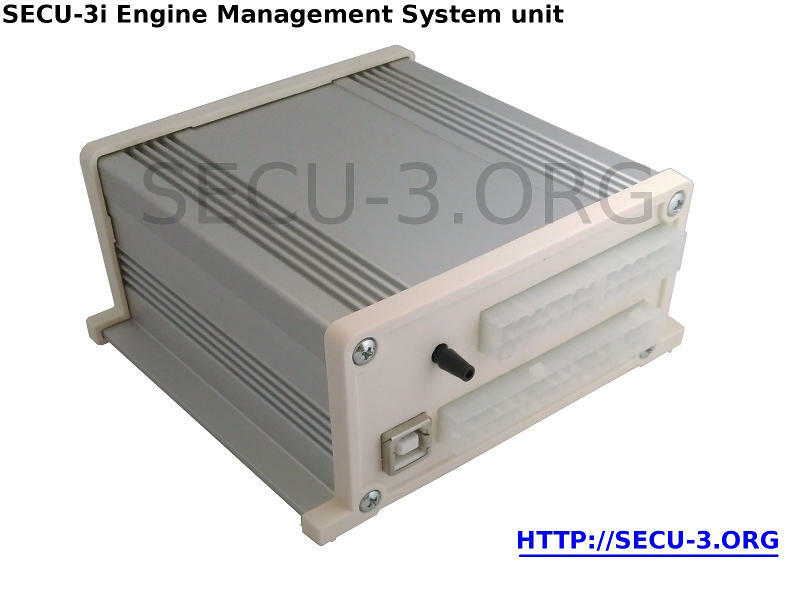 For configuring of different versions of SECU-3 units, special software is used, called “SECU-3 Manager”. Connection to the unit is carried out by means of USB-cable or Bluetooth. SECU-3 Manager allows to fully configure all system settings for a certain engine, logging, to change firmware, to perform hardware diagnostics etc. Warning! If you face other sites offering sales and/or technical support, please note that these sites are not related to this project and created by fraudsters, stealers and copyright infringers!